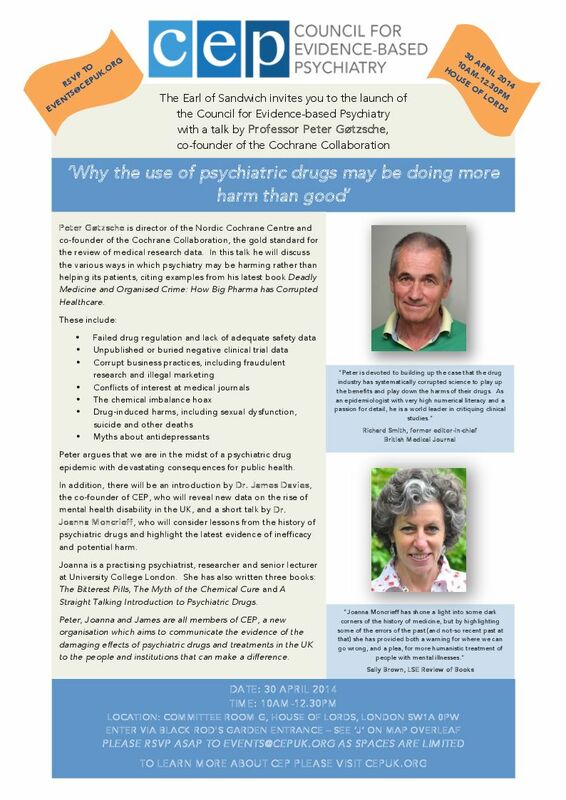 A few weeks ago, I received an invitation (above) to the official launch of the Council for Evidence-based Psychiatry (CEP), hosted by the Earl of Sandwich at the House of Lords last Wednesday. Unfortunately, I was unable to attend, but as an invitee I was sent a video of the event. The launch was introduced by Dr James Davies (right), a lecturer at the University of Roehampton and an experienced psychotherapist. 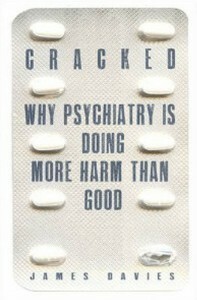 He is also the author of the book Cracked: Why Psychiatry is Doing More Harm than Good. Dr Davies stated that long-term use of medication such as benzos and antidepressants can disrupt lives, causing painful side effects and complex withdrawal problems. 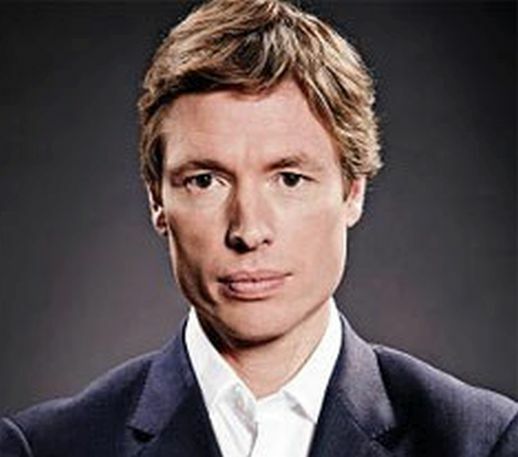 He accused some practitioners of disseminating claims that have no evidential backing, such as ‘chemical imbalance’. Dr Davies finished by showing that, despite huge annual increases in prescription rates, the number of mental health disability claims continues to rise. Recent research suggests that the detrimental effect of taking these medications long-term may be contributing to rising disability rates. 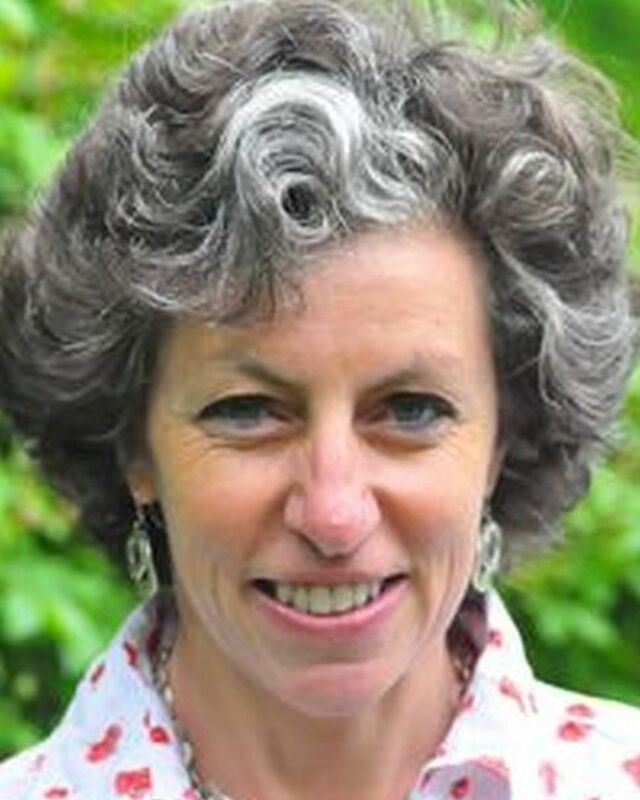 Dr Davies was followed by Dr Joanna Moncrieff (left), a practising psychiatrist and lecturer in psychiatry at University College, London. 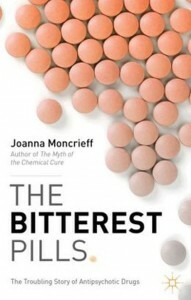 She is the author of The Bitterest Pills: The Troubling Story of Antipsychotic Drugs. Dr Moncrieff started by saying that some types of drugs prescribed for mental illness can sometimes be useful. 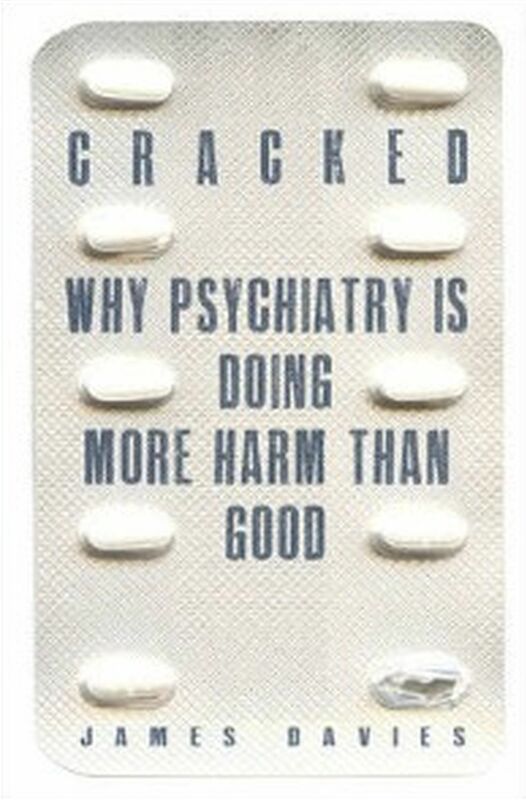 However, a fundamental misunderstanding of the nature of psychiatric drugs has led to their benefits being overstated and their dangers being understated. 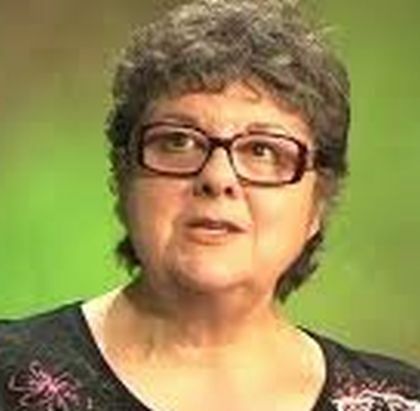 Use of benzos and antidepressants can lead to disabling and protracted withdrawal syndromes, while antipsychotics are associated with certain forms of brain damage. 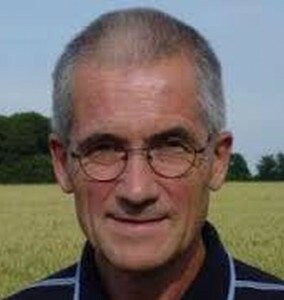 Dr Moncrieff said that psychiatric drugs are psychoactive, producing altered mental and physical states. There is no evidence to support a disease-centred approach to drug action, which assumes that a drug benefits an underlying abnormality. 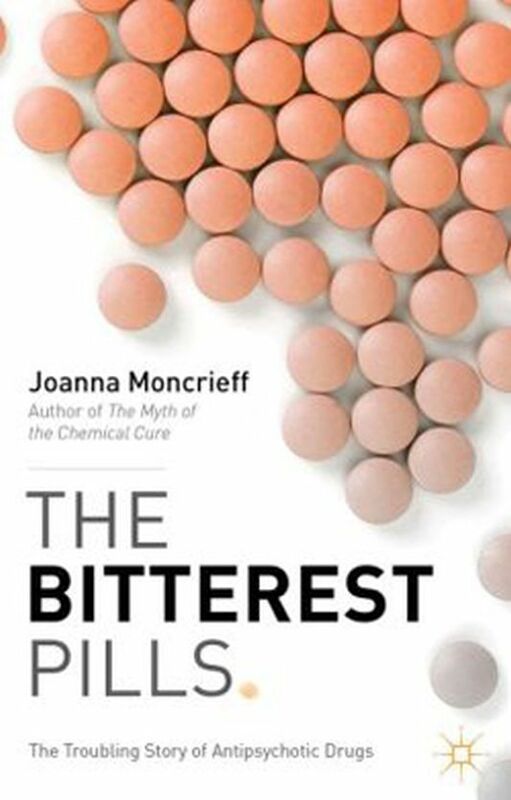 However, drug-centred research into antidepressants has shown that they show minimal differences from placebos and do not improve the ultimate outcome of depression. Moreover, being in a mind-altered state may actually impair other steps towards making a recovery. The final speaker was Professor Peter Gøtzsche (right) from the University of Copenhagen, who is founder and leader of the Nordic Cochrane Centre. 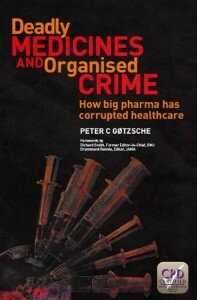 He is the author of the book Deadly Medicines and Organised Crime: How Big Pharma has Corrupted Healthcare. He described psychiatric medication as “narcotics on prescription”, and said that it can be more difficult to withdraw from an SSRI than from heroin. From the audience, Lord Walton, former neurologist and advisor to Eli Lilly, claimed that antidepressants have been known to save lives, but Professor Gøtzsche replied that there has never been any evidence for this. Millie Kieve (left) from APRIL asked that the CEP should put pressure on the MHRA not to destroy data after 15 years, as it has been doing, and Jonathan Leake from the Sunday Times, also in the audience, was able to report on the MHRA’s prevarication in this area. 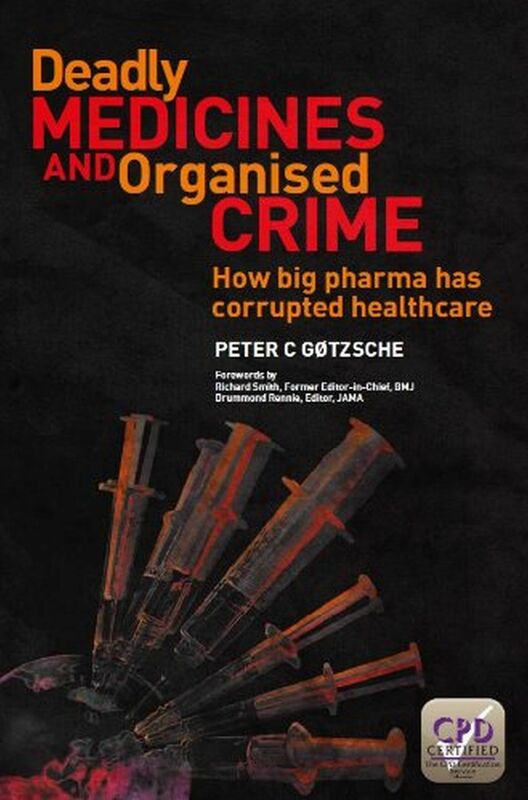 Professor Gøtzsche added that he had managed to get more openness from the European Medicines Agency (EMA) after a 3-year fight that involved a complaint to the European Ombudsman, and he called the MHRA’s attitude unacceptable. 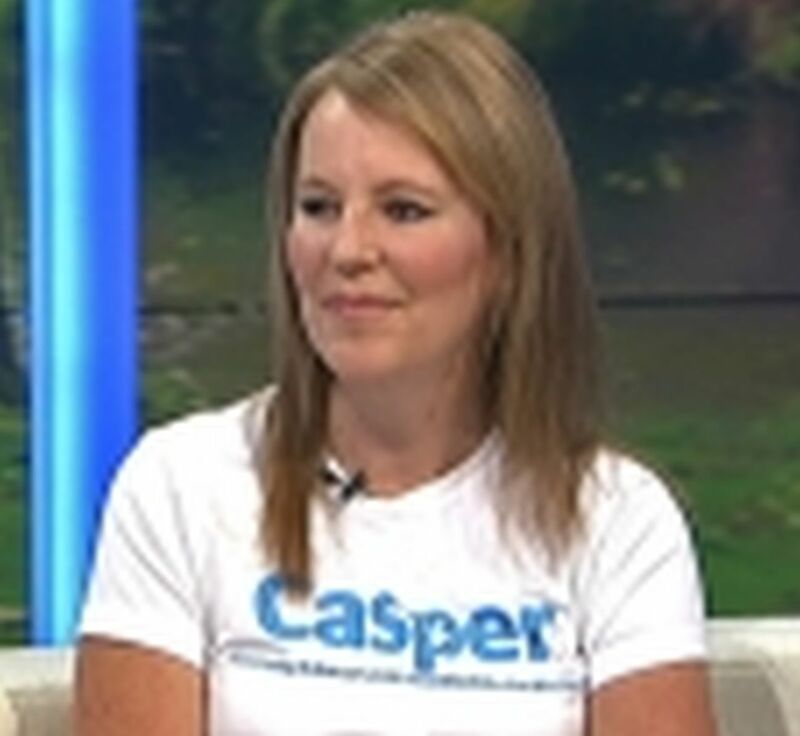 I was especially interested to hear the views of Maria Bradshaw of CASPER, who said that when it comes to the relationship between antidepressants and suicide, the best evidence comes not from clinical trials, but from coroners’ inquests. Maria (right) had flown in from Dublin that morning with fellow-activist Leonie Fennell, who has written her own review of the event. I was particularly sorry to have missed them.